Thought I would scrounge up some tutorials on Green Stuff usage though you should check out Banana King's basic introduction here if you've never touched the stuff before. To go a bit beyond the basics, even though it claims to be fairly basic, I think the posting from Tutorials of Tomorrow is very good here. 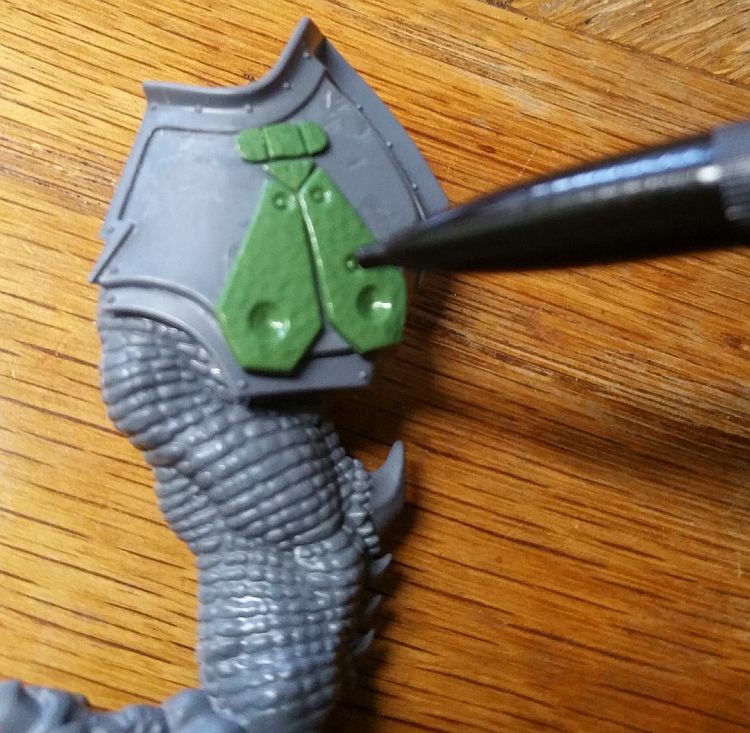 For those who have worked with it a bit but become frustrated or are just looking to brush up a bit, over on dakkadakka.com's forums, there's a fine pictorial tutorial here. Finally, on the GirlPainting YouTube channel, check out the video on "How to work with liquid Green Stuff." Enjoy!